Another installment following the original Zombie Gunship is on its way to players in the US, scheduled to release May 25. Called Zombie Gunship Survival, you’re placed in the gunner seat of an AC-130 and have Hell to rain down on countless undead hordes. Just like the original Zombie Gunship in terms of overall gameplay, the studio behind this title is taking a slightly different approach to the format. In the original, you’d battle your way through levels, upgrade your ship, then that process repeats itself. 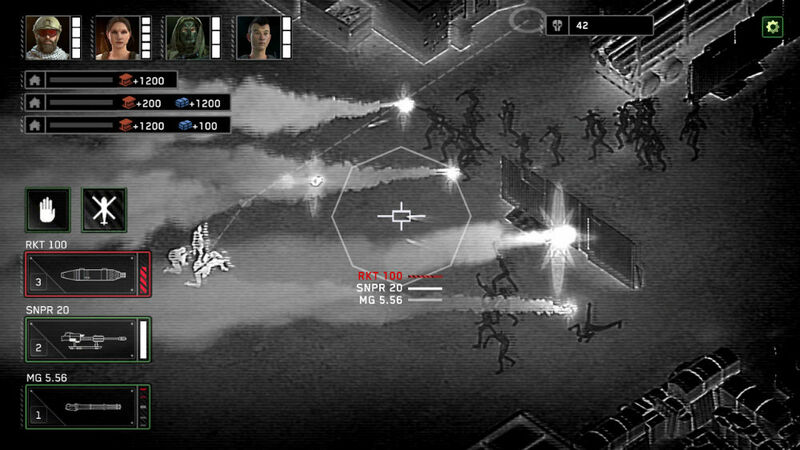 In Survival, players not only upgrade the airship, but also unlock soldiers on the ground for fighting purposes. While those soldiers head out from your created base of player operations, you’ll protect them from the sky using Hellfire missiles, rockets, big cannons, plus a machine gun. Like I said, it’s just the original, just a bit more complex with added elements to mess with. 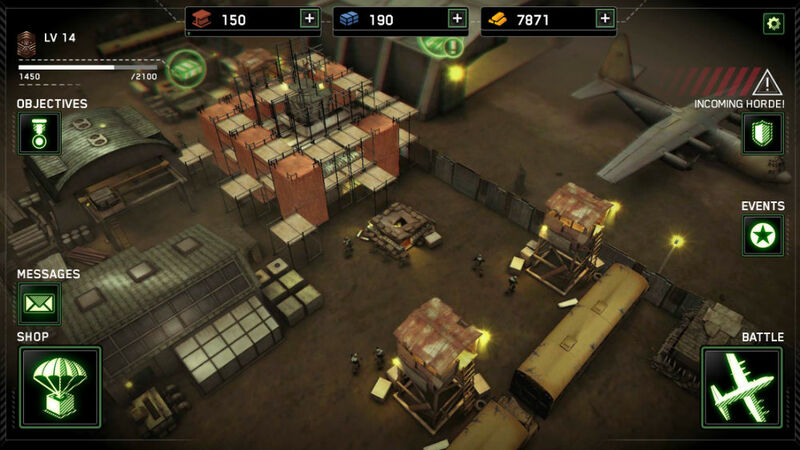 Unlike the original that launched with a paid option, Survival looks to launch with a single, freemium option. The game appears to already be downloadable in select regions, and from what we can tell, the IAPs may be a little intense. We don’t know exactly how the model works (if there’s energy or fuel points you need for levels), but we’re sure to find out rather quickly once May 25 rolls around. If you need a bit of a refresher on the original, you can download it here. If you want to have a look at the reviews for Survival, follow the Google Play link below. In the meantime, check out the 360-degree teaser video below. It’s pretty awesome.